Marriage is one of the most important moments in human life. Everyone wants this moment to be remembered forever. 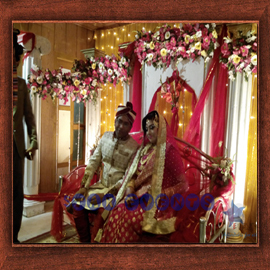 We are the only online-based event management company in Chittagong, your event to be remembered for your moment. Star Events Wedding uses the steps mentioned below to successfully complete the entire program. 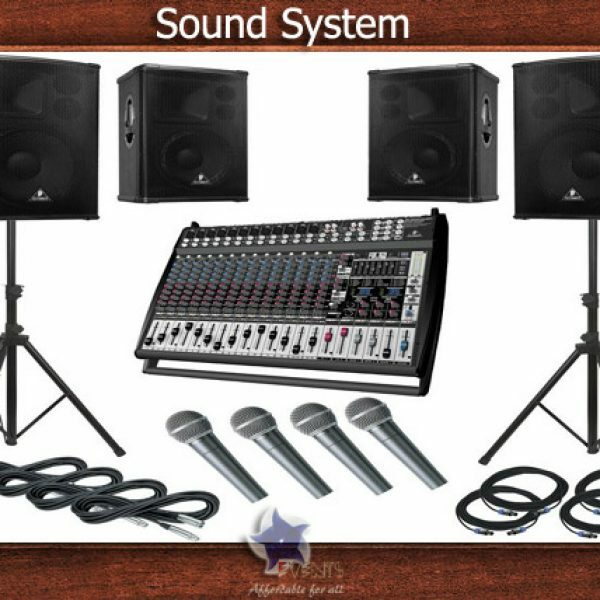 Venue fixing and stage decoration / illumination: In this step, we assist the customer in selecting space / venues. This is a matter of importance in a wedding ceremony. For the purpose of arranging stage decoration and lighting decoration with the place where the main activities of the wedding will be completed is also important, which is very difficult to handle normally. We have a list of almost all and renowned Community / Conservation Centers in Chittagong Corporation, Chittagong District, which have proper lighting arrangements with necessary materials for decorating stages. By which you can solve the problem by making sure that you can safely fix vane and make stage decoration / illumination / attractive wedding gates. Food and entertainment: This system is another important attraction for the wedding ceremony. Without which the whole program remains imperfect. 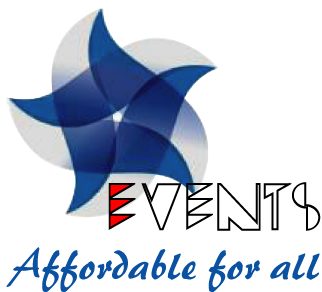 We are ready to take responsibility for the beautiful and fine manner. This arrangement will be organized in combination with renowned chefs and caterers. In the entertainment field will be the surprise for the customers! We have a list of renowned Bands / Academic groups of Chittagong including local level artists and musicians. Whose ceremony will be organized in the whole program. However, if you want a customer, you can arrange national artists and musicians. 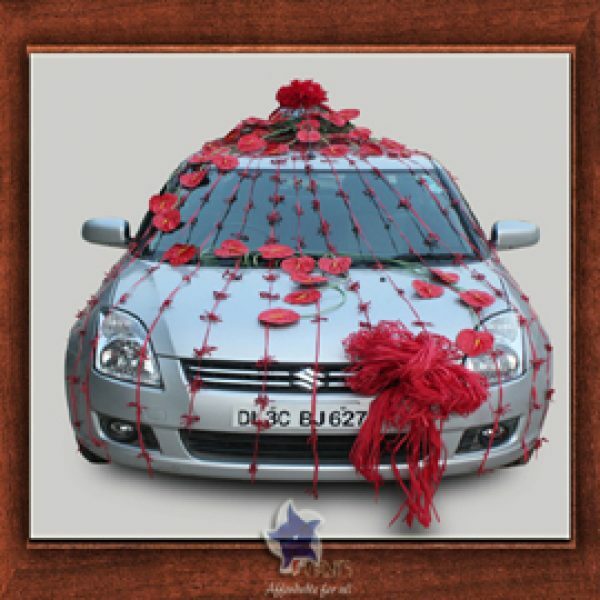 Travel and car decoration: Travel arrangement is one of the main issues organized by a wedding. Therefore, due to the arrival of the guests or invited guests, the proper transport system will be provided to them. 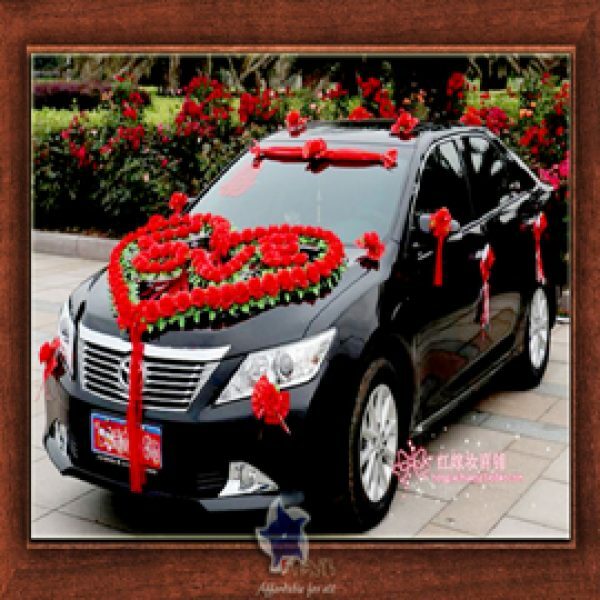 And as well as the main attraction of the ceremony, there will be attractive and semi-quality flower door equipped cars. Photography: Attractive and modern quality photography, which is one of the main events of the wedding ceremony. Star events have trained renowned photographers. Whose job is to remind a customer every year to remind them of that fascinating day.